The Franklin Area Historical Society, Forever Franklin, Inc., and the Franklin-Springboro Public Library are partnering to offer a guided tour of several Franklin spaces that are not always accessible for public viewing. The event, Franklin's Historic Walls, Inside and Out, is scheduled for Sat., Sept. 15, 10:30 a.m. to 12:30 p.m. 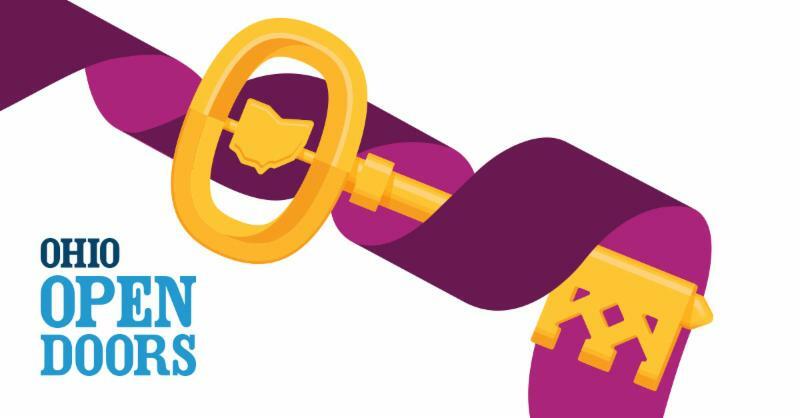 The event is part of a statewide week of events under the Ohio History Connection (formerly the Ohio Historical Society) umbrella called Open Doors, and is designed to focus on historic spaces/places that are not normally seen or visited by the public much. Three sites that are currently confirmed to be part of the tour are the Oneness Harmony Center (former St. Mary church), historic windows at the Franklin First United Methodist church, and the Museum of Spiritual Art. We are awaiting approval for one additional space. Participants are invited to meet at the Franklin Public Library, 44 E. 4th St., at 10:30 a.m. for a short program and to catch the bus, which is being provided courtesy of Franklin Township. To reserve a seat for the tour, call the Library at (937) 746-2665. Is that ugly vase that your grandma left you really a priceless heirloom? Find out at our appraisal event on Sunday, Sept. 16, 2 to 4 p.m. at the Deardoff Senior Center, 605 S. River St., Franklin. Frank Lewis and Sons Auctioneers of Germantown will be providing appraisals. The cost to appraise is $10 for one item and $20 for three. All proceeds will benefit our Society. Payment can be made with cash, checks, or credit card. The event is sponsored by Architectural Reclamation. Mr. Lewis is a graduate of and certified by the Certified Auction Institute; he has been an auctioneer and appraiser for 45 years; has owned an auction house for 31 years; has owned three antique stores; has a five-star rating on Yelp; and has done hundreds of events around the area for public entities, non-profits, and as fundraisers. Suggested items for appraisal include military-related items, especially the Civil War era; books; glass/china; collectibles; pens; pocket knives; toys; quilts; swords; and Victorian-era items. If an item is too large to transport, appraisals can be done from good-quality pictures. Questions? Reply to this email or call (937) 746-8457. Parallel Truth Paranormal Investigations will host a ghost investigation on Sat., Oct. 6, 9 p.m. to 3 a.m. at the Harding Museum. The cost is $50 pp and the group is limited to 15 investigators. Contact Mary to register: email mesn3353@gmail.com or call 513-312-6208. PTPI likes to hold investigations at the Harding because they almost always get interesting activity. PTPI volunteers their time for these events, and all proceeds benefit FAHS. Hold your holiday party at the Harding Museum this year! 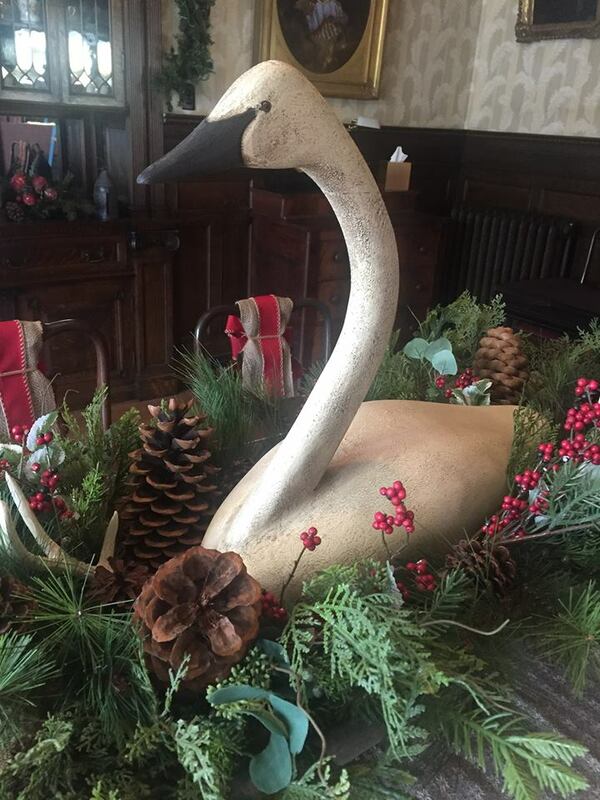 The Museum will be festively decorated for a memorable holiday celebration. Dates available for rental: November 30, December 7, 8, 14, 21, and 22. Cost: $150 for a three-hour party (with one hour for set-up before the party and one hour after for clean-up) A $75, non-refundable deposit and a signed rental agreement are due upon reserving a date. Capacity is 40 people. Parties are restricted to the first floor of the museum. Some tables and chairs are available. The Museum is best suited for carry-in refreshments. There is a small kitchen but it is not set up for catering. You must supply your own plates, cups, serving utensils, etc. Renters are responsible for the clean-up and removal of trash. A representative of FAHS will be on site during the event. For further information view the Museum Rental Policy at www.franklinohmuseums.org or call (937) 746-8295. 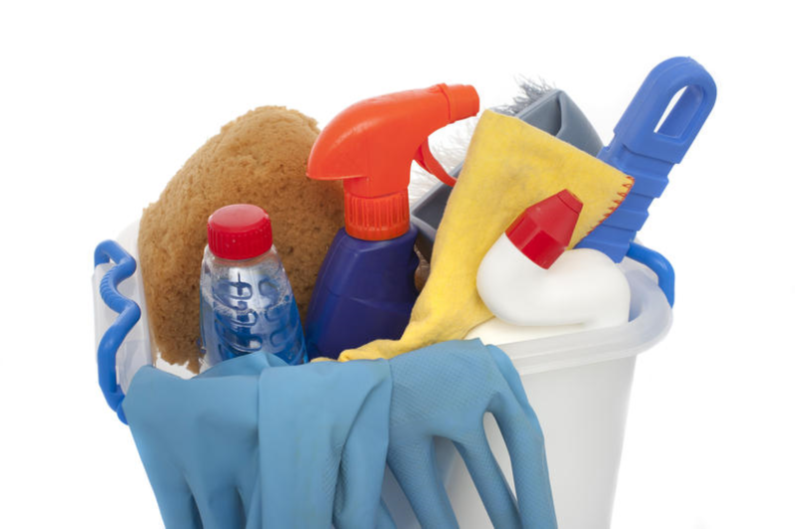 We've scheduled a Fall Cleaning Day for Monday, Sept. 24, 9 a.m. to 3 p.m.
We're cleaning after a summer of activity and before all of our autumn and winter activities begin. It has been awhile since the basement and attic have been cleaned, so those are on the agenda. Basic cleaning supplies will be provided, but if you have a shop vac, please plan to bring it. If you can help, please contact Mary at mesn3353@gmail.com or 513-312-6208 so we know how many to expect. Saturdays, May thru Sept., 11 a.m. to 3 p.m.: Museums open. Just a few weeks remain: June through Sept: Summer exhibit at the Harding: Franklin Art and Artists. Franklin City Schools is an in-kind sponsor of this exhibit. Sat., Sept. 15, 10:30 a.m. to 12:30 p.m. Franklin's Historic Walls, Inside and Out See article above. Sun., Sept. 16, 2 to 4 p.m. Appraisal Event. 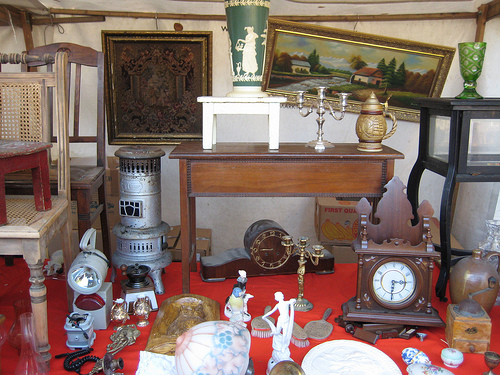 Find out whether your family heirlooms are worth a fortune ... or not. Appraisals performed by Lewis and Sons Auctioneers. Location: Deardoff Senior Center. See the article, above. 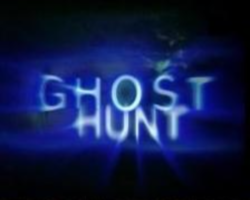 Sat., Oct. 6, 9 p.m. to 3 a.m. Ghost investigation . $50 pp. Group limited to 15. Sat., Nov. 3: Holiday Bazaar , Harding Museum, 9 a.m. to 3 p.m. Start your holiday shopping! Mon., Nov. 12: World War I Centennial program. Details to be announced. Sat., Dec. 1: Ugly Christmas Sweater reception . Harding Museum. Music, fun, food, and more. Time and details TBA. 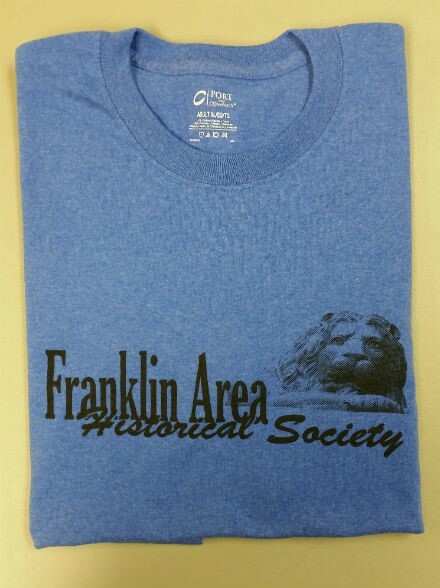 We have a lot of great items in our historical store including 21 ornaments, prints by local artists, FAHS T-shirts, books, and more. The price for some items has been reduced: all ornaments EXCEPT the Log Post Office and the Harding Museum are now 3 for $10. The Harding and Log PO are still $6. Everything can be ordered using the order form or can be purchased in person. Call (937) 746-8295 to inquire about in-person purchases. We had a very successful yard sale on Sept. 8, clearing $1,180! Many thanks to everyone who helped especially Mary Nenninger, Sharon Gambill, Julie Kellis, Jim Gooding, Shanna Rebholz, and Harriet Foley . This would not have been possible without donations from our members and the community. Thank you!